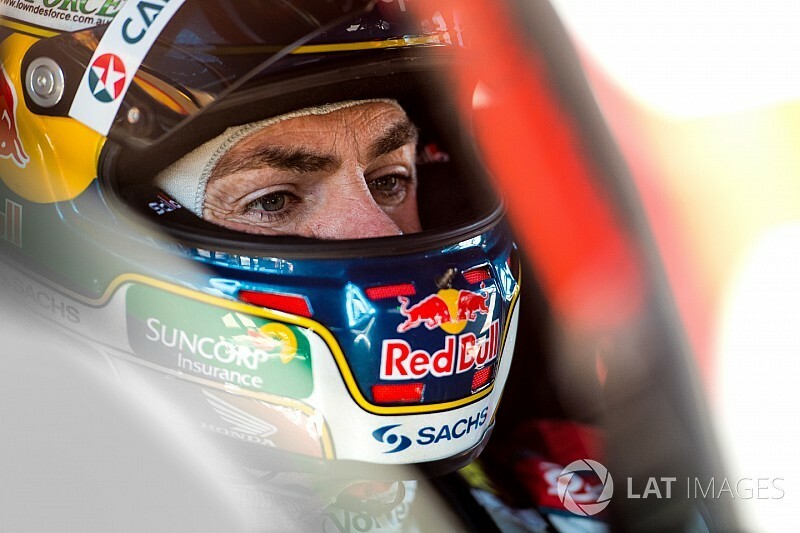 Craig Lowndes will look to tick Le Mans off his bucket list after his full-time Supercars career comes to an end later this year. 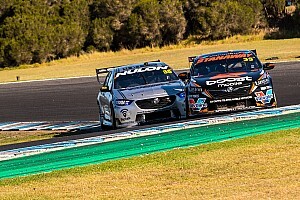 Lowndes has confirmed that he'll step back to an enduro driver role from 2019 onwards, ending his full-time Supercars career after more than two decades, three titles, six Bathurst 1000 crowns, and 106 race wins. 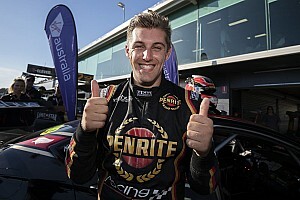 He's set to stick with Triple Eight for the long-distance Supercars rounds, as well working with Supercars Media on its TV broadcast. However he's also planning on doing some racing overseas. Lowndes has made no secret of his desire to compete at Le Mans, and says his retirement will free up the time needed to make that dream a reality. "I’ve also always said I’d love to go and do more racing overseas and in different categories," said Lowndes. 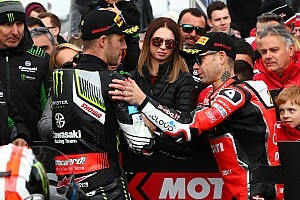 "Le Mans is definitely on the bucket list and hopefully this will enable me to go and do that, which [Triple Eight boss] Roland [Dane] and the team will be supportive of. 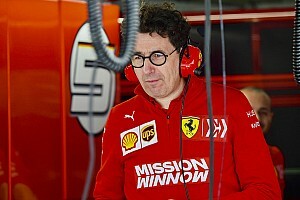 "You talk to any Supercars driver in pitlane that has an ambition [to race internationally], we look at the calendar as soon as it appears to see what we can do overseas. We are race drivers, we want to race cars. 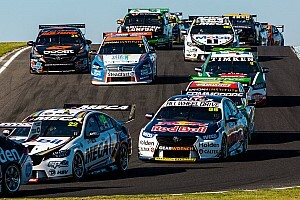 Roland has thankfully been very open to allow Shane [van Gisbergen] and Jamie [Whincup] and I to do that. "That's something I want to give myself the opportunity to do, to look into that world that at times have crossed over into our events and rounds. "So yeah, there's definitely that opportunity." Lowndes does have runs on the board in terms of GT success, having twice won the Bathurst 12 Hour. The veteran star has also left the door open to running at select Supercars sprint rounds next year as a Wildcard entry. 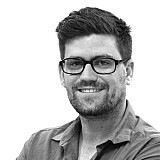 "You'd have to ask [Roland]," said Lowndes. "That is a good discussion we'll probably have later. "There's no doubt being in a co-driver role, you have to be sharp, you have to stay race fit. So yes, I'll be looking for other things during the year to continue that side of it. "There's no doubt I'll be involved with the team on test days, co-driver days, events where we have co-driver sessions, all that."